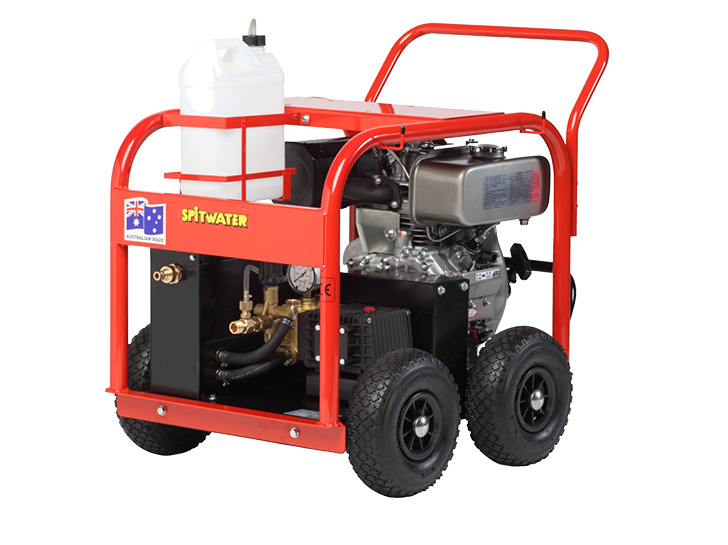 Rockhampton’s widest range of premium high-pressure washers. When you purchase any sort of equipment, nothing is worse than using it for the first few times and realizing that it is unsuitable for the application you purchased it for. With high-pressure washers, it’s no different. Perhaps the lead is too long, there is a lead full-stop, the pressure is too low, it uses too much water, it doesn’t have enough variance. You name it, it’s probably happened to hundreds of people who haven’t been asked what they are using their high-pressure washer for. At Rimrock Agencies, this is our favourite question to ask our customers, and we ask it every time. We actually take the time to get to know our customers, and to find out about the applications they intend for their new product. What are you using your high pressure washer on? How often do you use it? Is this for domestic or commercial use? When you use it, how long do you use it for? All of these questions help us to then use our decades of industry experience to provide a product solution to our customer’s unique situation. Why would you get your high-pressure cleaner any where else? Talk to the experts at Rimrock today on 07 4927 7033. With over 50 years of experience selling and servicing high-pressure washers, we know our industry well, and have stocked the products that we truly stand behind. To view our full range, come in for a visit at our showroom in central Rockhampton, or alternatively, give us a call today for a chat with one of our expert staff members. We recommend a general checkup and service of your high-pressure washer once every 12 months. 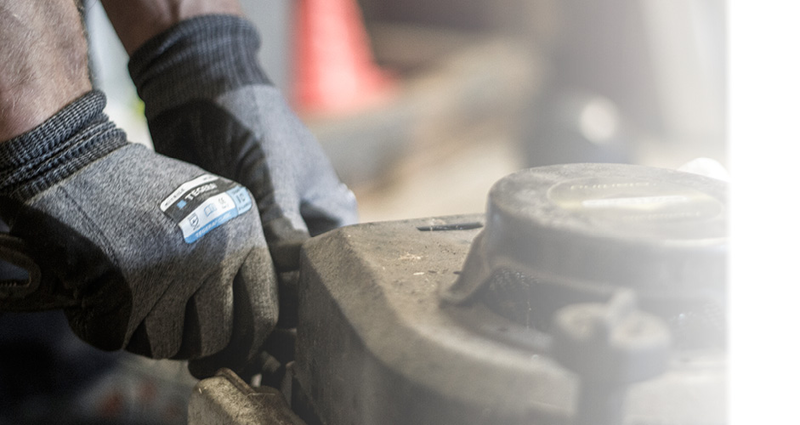 To organise a service, call the team today on 07 4927 7033. Visit us at our showroom for any enquiries related to the supply or servicing of any high-pressure washer. Talk to the team who’ve been selling and servicing high-pressure washers in Rockhampton for over 50 years.